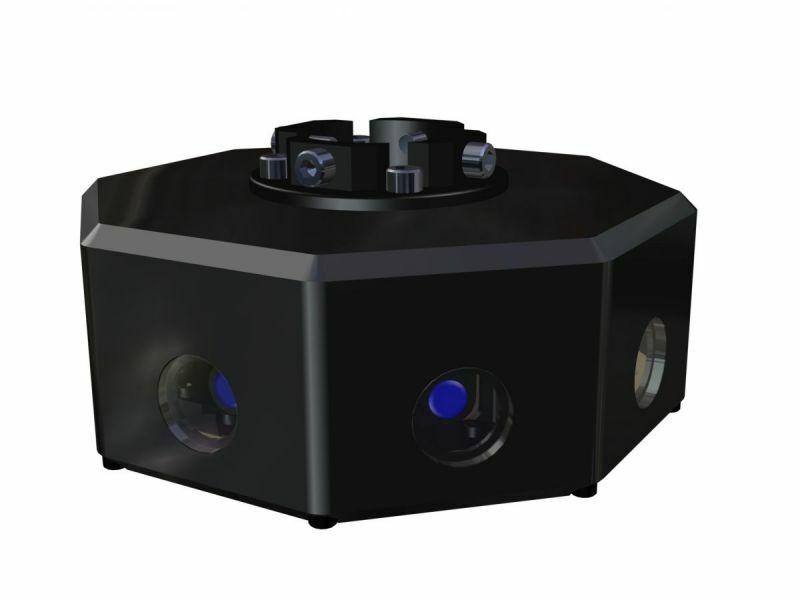 The Ring Camera provides a live 360 deg image, by stitching 8 full HD camera images together into a single HD-SDI output. Video stitching is carried out by a dedicated FPGA and requires no moving parts. Stand alone or integrated into a PTZ system the ring camera provides useful 360 deg local situational awareness for both military and policing activities.